Now, did I not predict cornflower blue would be a must have hue this S/S...? 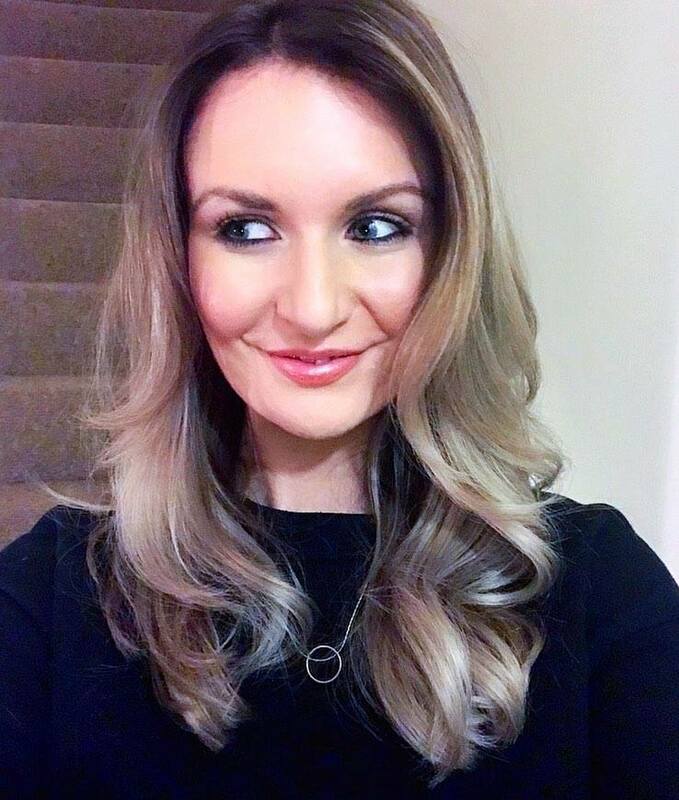 The answer is most definitely yes...and who better to demonstrate this trend than the one and only Chanel! 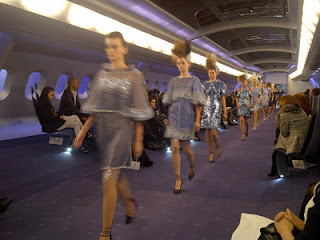 The Chanel S/S Couture collection invited guests all aboard Chanel Air. 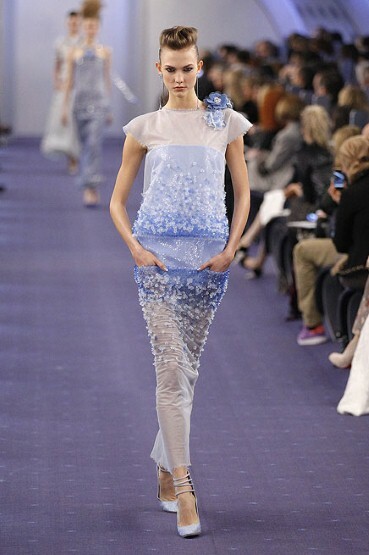 A unique concept by Lagerfeld, taking inspiration from the glamour of 1960's trolley dollies, and the awe of space travel. Attendees at the show were led through a jetway to enter the jumbo jet set. The beautiful and breath taking collection consisted of exquisite sequined gowns, futuristic funnel neck dresses and suits. Undeniable couture detailing was apparent on the sheer tights with clusters of jewels around the knee area, reminiscent of star configurations. The collection also took on 1920's elements, with drop waist hems and elaborate beading. 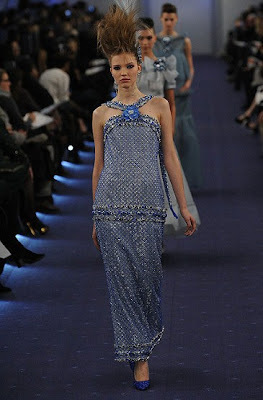 150 shades of blue were worked into the collection, from ice cold and sunny sky blue to elegant and sophisticated navy. 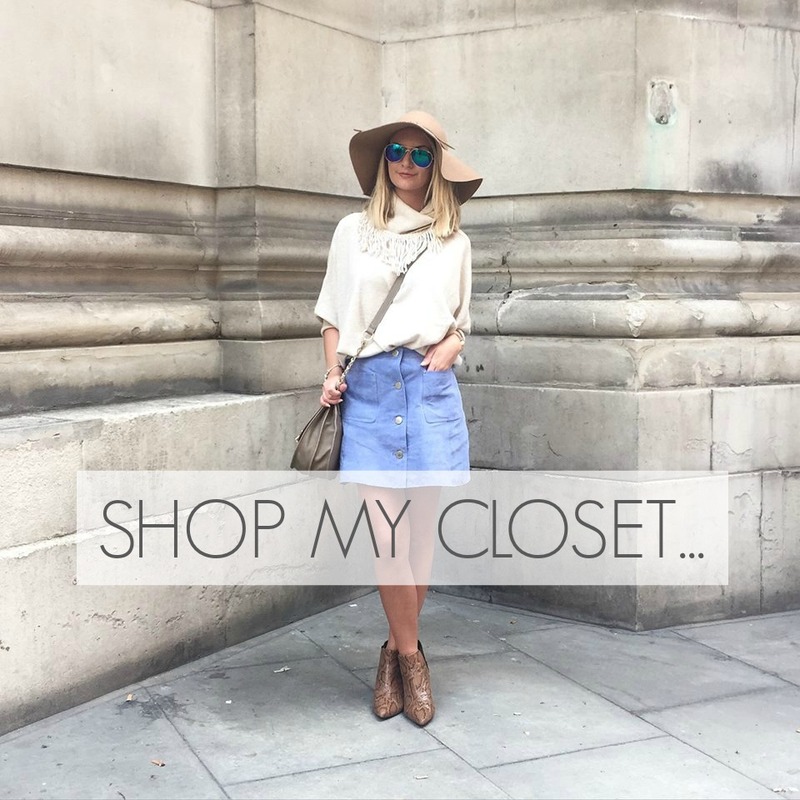 Oh how I would just love to fly, fly away with all these beautiful garments packed in my suitcase! Love the feather in hair and encrusted tights..
What an absolute work of art! 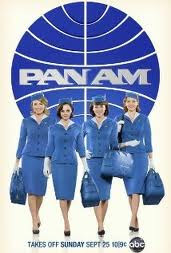 Iconic airline and pristine and polished air hostesses!